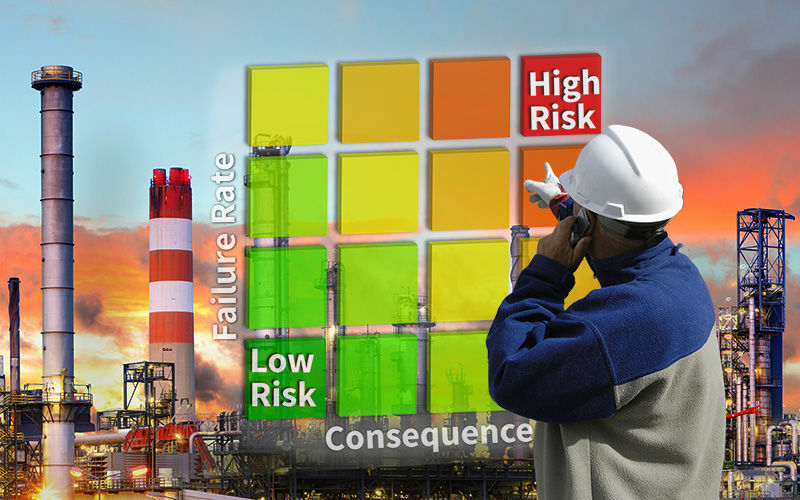 The immediate cost saving advantages of adopting a Risk Based Inspection (RBI) approach to asset integrity management are gaining momentum. 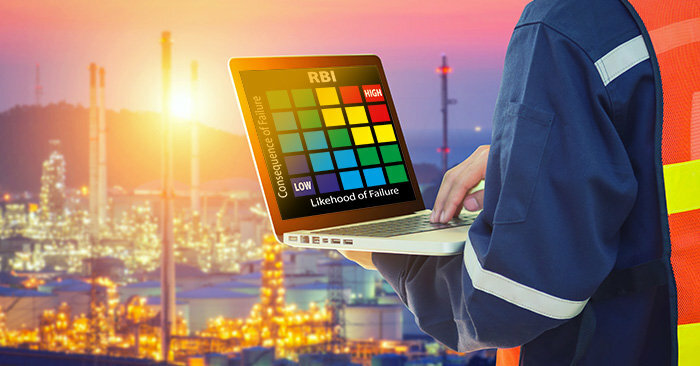 More and more corporations are realizing that RBI, with its ability to intelligently analyze equipment’s probability of failure (POF) vs consequence of failure (COF), is the more prudent approach to managing their critical assets. It assures that a structured, systematic, and technically defensible approach is used to make decisions. After all, it drastically reduces instances of equipment failure and more than halves the likelihood of unplanned shutdowns. 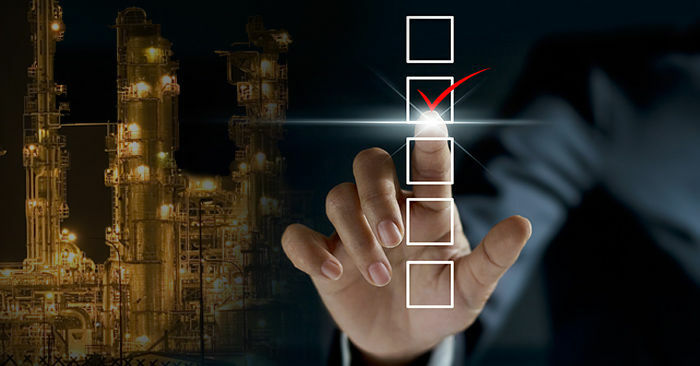 When it comes to centralized asset integrity management (AIM), few industries have as critical a need for it than the Mining industry. 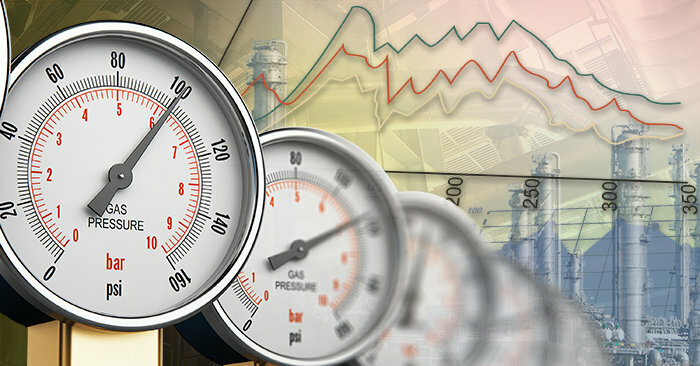 In particular, many Oil Sands Mining companies have benefited dramatically from implementing these innovative and pro-active mechanical integrity solutions to manage and protect their critical assets. 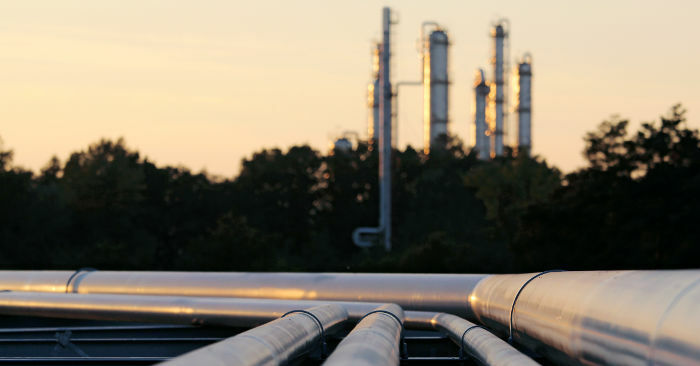 Few understand the rigorous environmental, safety, legal and regulatory requirements of asset management like those in the Midstream Oil & Gas sector. 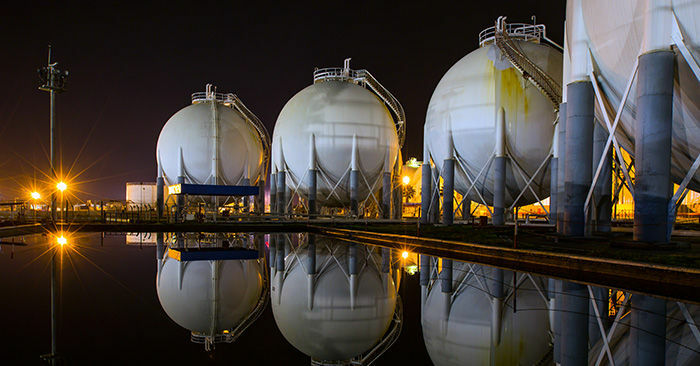 Without proper integrity management of their critical network of assets, catastrophic loss of containment could result in increased environmental hazards, loss of life, devastating lawsuits, and unplanned shutdowns – costing owner operators tens of millions of dollars. 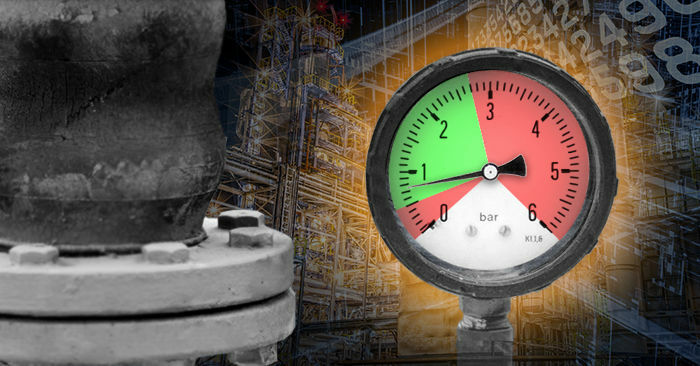 Few industries understand the complex challenges of asset integrity management as well as those in the Petrochemical sector. 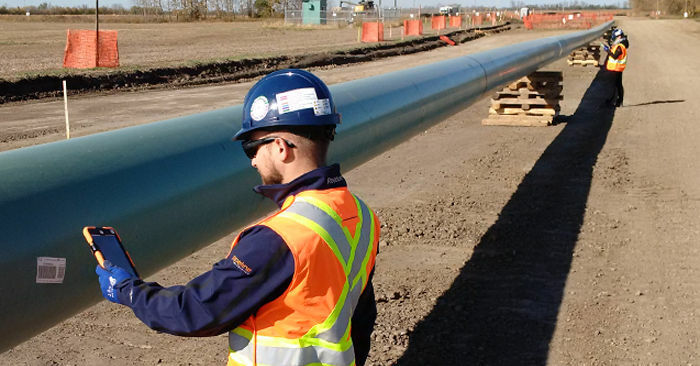 Due to the nature of the industry, owner operators are often responsible for a vast array of equipment types, materials and processes that can be more varied than facilities in the Oil & Gas sector. 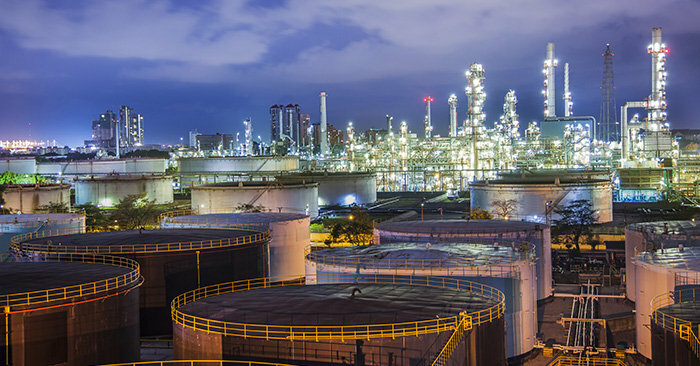 Further to this, Petrochemical companies operate under exponentially larger risk of safety and environmental mishaps, including dangerous leakages, loss of containment, and formation of toxins, explosive materials or fire, simply due to the nature of the materials used. For owner operators of asset-heavy corporations, the driving impetus behind daily operations is always the same: How can I reduce costly incidences of asset failure without breaking the bank over inspection intervals and turnarounds? The most financially damaging threats any plant, pipeline or refinery executive faces are those associated with unplanned shutdowns. 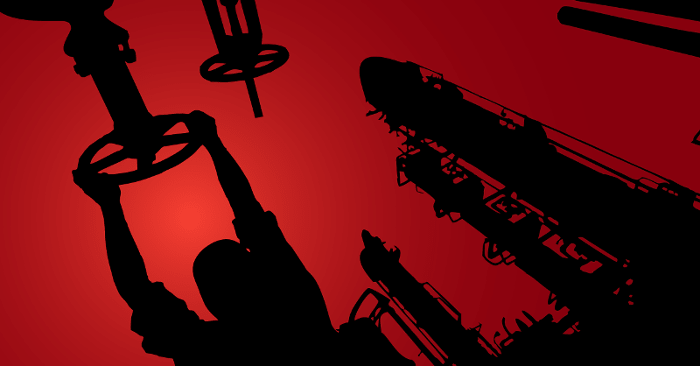 The average refinery faces an annual risk of $25 million per year due to failures of static equipment.